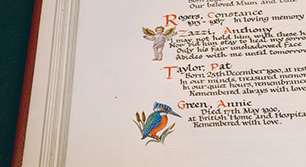 These are available for all locations, an entry can be made for anyone that has passed away. 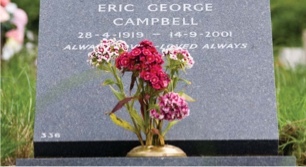 These are available at Lambeth Cemetery and can be purchased in advance. 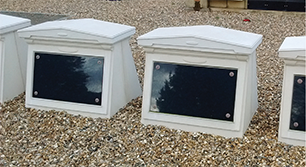 These chambers are available at Streatham Cemetery and can be purchased in advance. 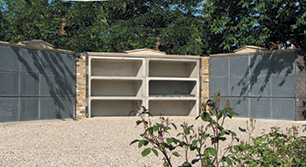 We offer a range of indoor and outdoor niche options across our sites. 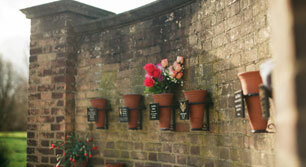 These are available at Lambeth and West Norwood Cemeteries. 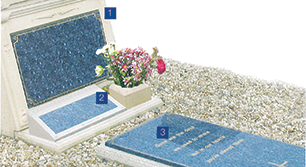 We have a range of suitable plaques available at both crematorium sites. 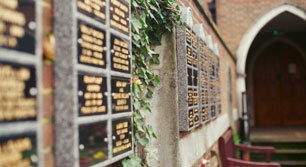 Sanctums are available at Lambeth Crematorium. 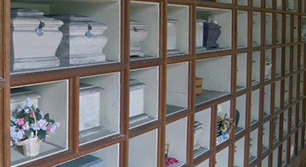 These chambers are currently available at Lambeth and Streatham Cemetery. 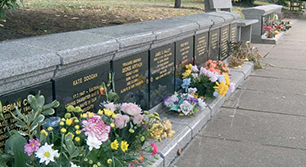 These are only available at Lambeth Cemetery and Crematoria.